My name is Sophie and my pages here are about my meanderings on becoming a mother. I grew up in an abusive and toxic household as a child and knew how damaging passing down unwanted baggage from parent to child can be. But despite vowing to myself I would never have children till I had processed my own ‘stuff’, I didn’t have a great template for how to actually parent when our eldest was born. My work prior to his arrival was in the water, having evolved a practice over years that I named Waterbody. Waterbody was about discovering our grounded and engaged body in the water and the positive benefits that it could bring. 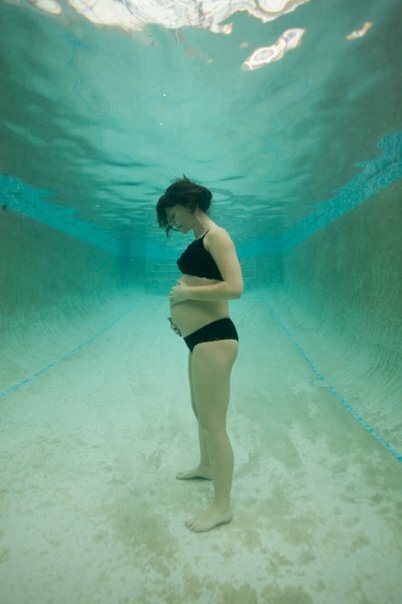 I worked with hundreds of people, from those nervous in the water to Channel swimmers to finally, whilst pregnant with our son, an underwater photography project called The Fear of Falling. This was about my learnings in the water over the decades and something I called Water Consciousness. It was with this, with what the water taught me and how I learned to work with people in it, that I used as my model for parenting. Primarily I wanted to learn my son by listening, just as I had learned to work with people in the water. And in this, the path that I was creating, I sought to truly listen to my heart and trust my intuition with our son, as my way of finding my footsteps in the dark whilst embarking on the early days of parenthood. I continue to seek in this way and my understanding is rich though I feel far that I possess any answers. Our eldest is now six, with his beautiful three year old sister in tow, and it has been a bumpy road, for many different reasons, over the years. My writing is to share my journey, the one that at times has felt lonely and impossible, with others who I know are also choosing a more conscious and gentle approach to their parenting. To let others know, in the darkness, you are not alone and your decision to tread forth in this manner, can be full of gold along the way. My intention is to create opportunities for resonance, invite dialogue and hopefully inspire. can’t wait to read more, thank you!